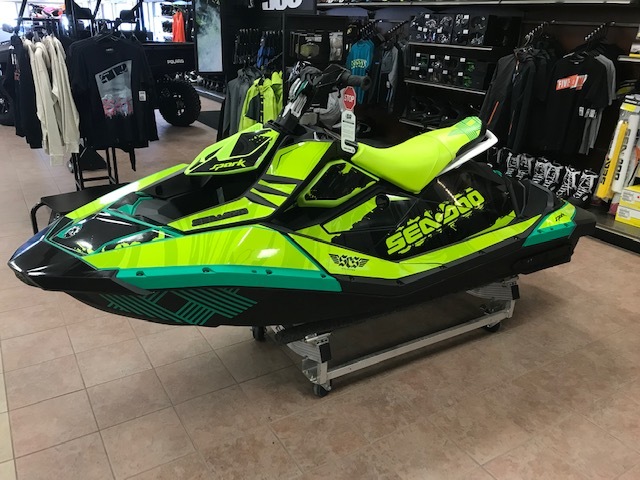 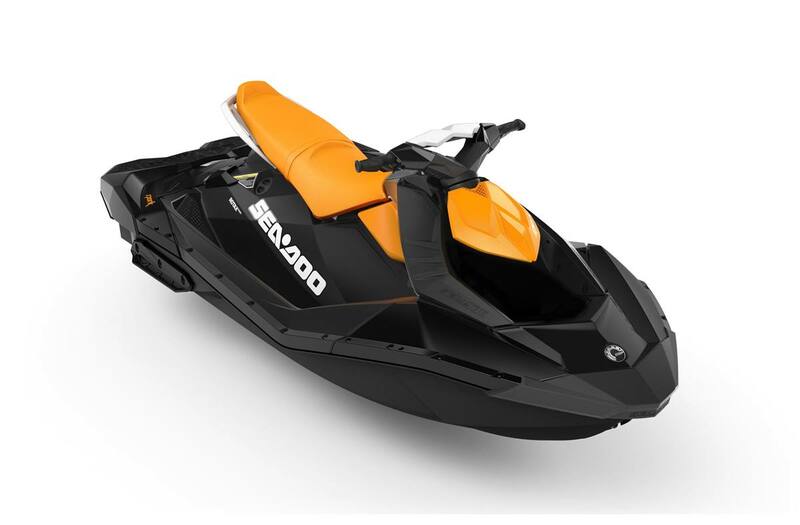 Come in and see all our personal water craft for sale at Power Lodge! 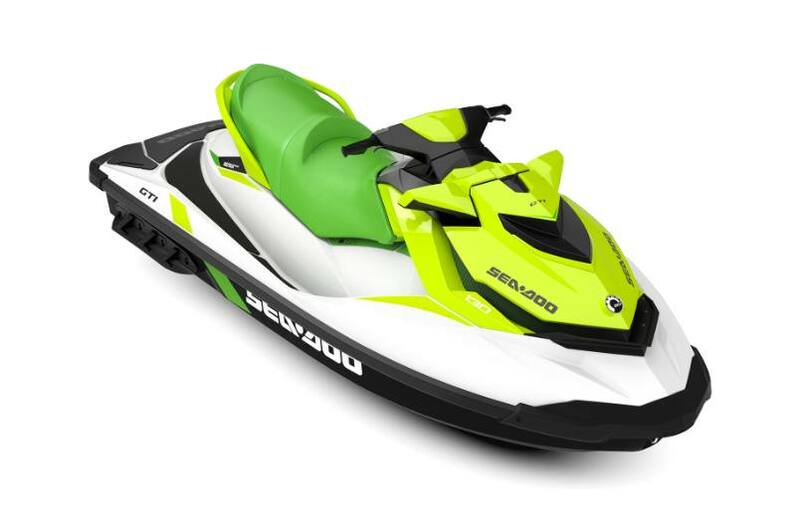 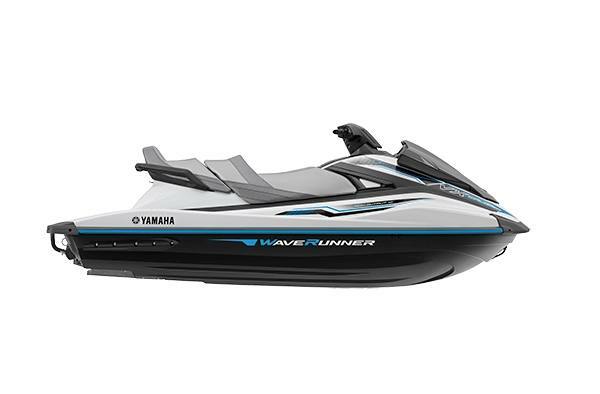 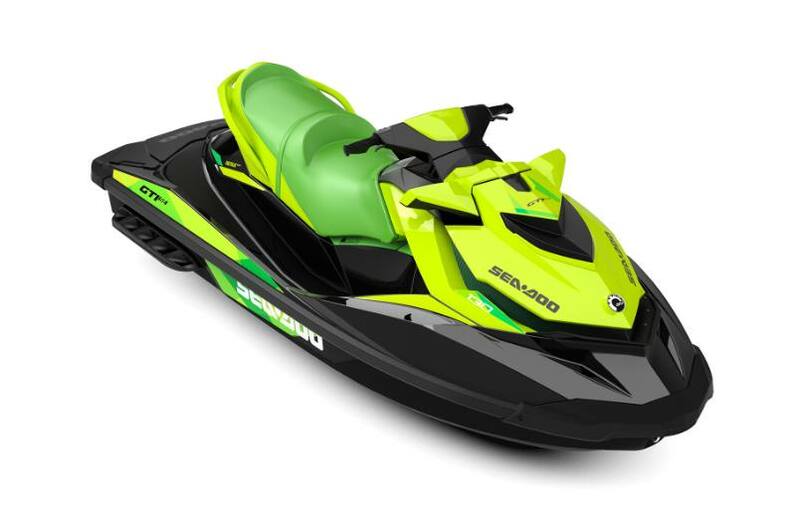 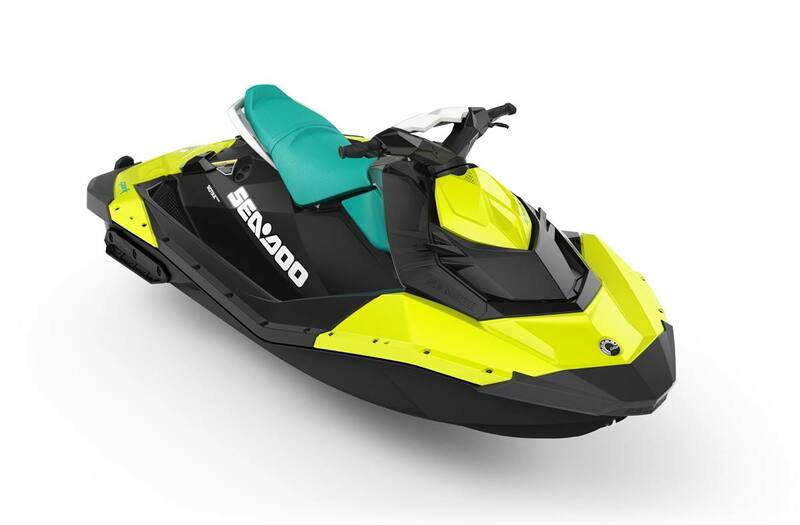 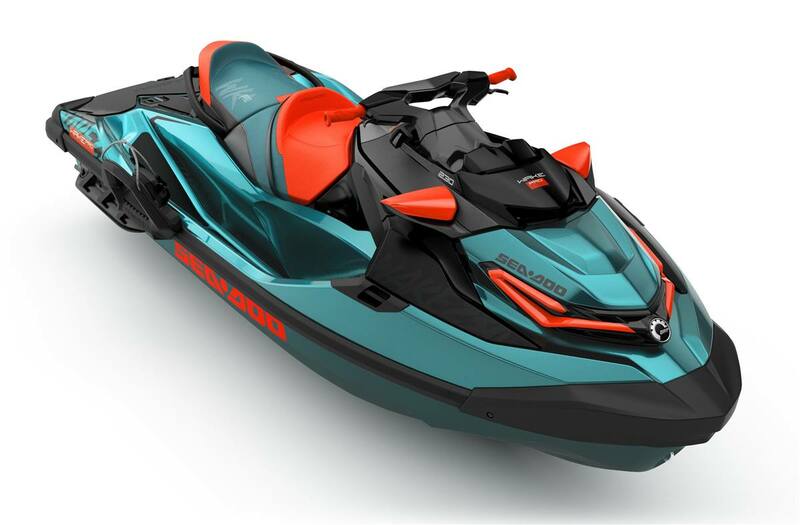 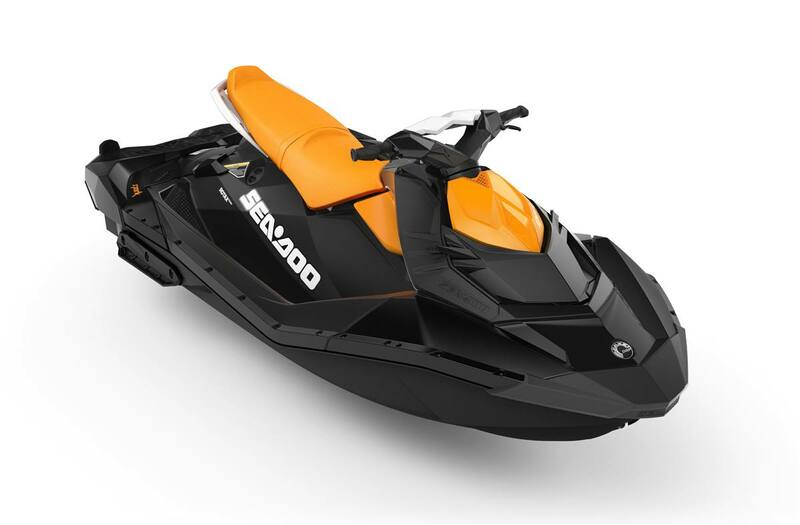 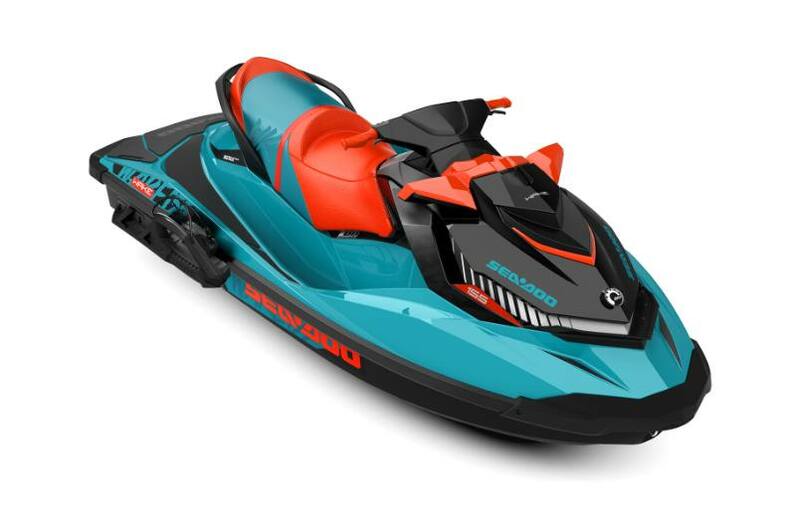 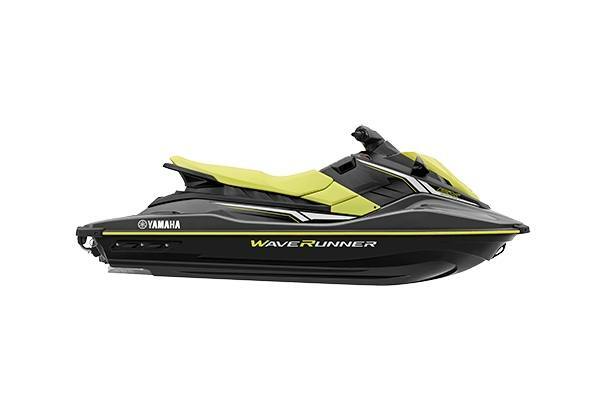 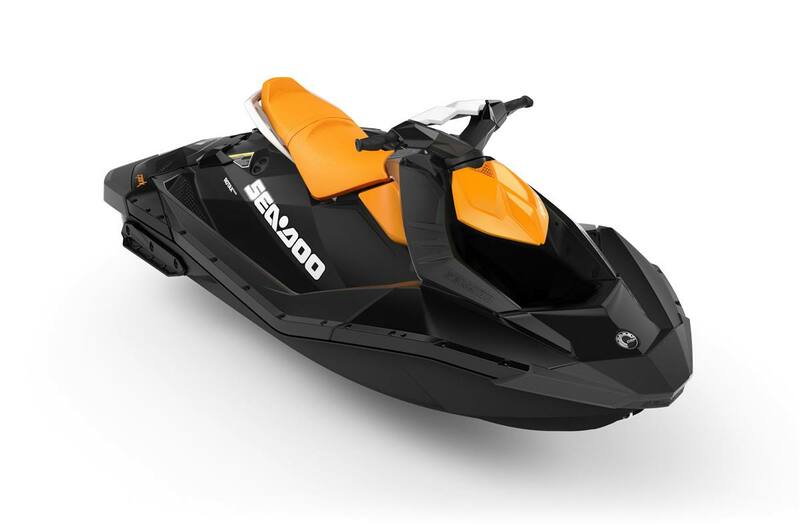 We carry PWCs from Sea-Doo and Yamaha in a variety of models and options. 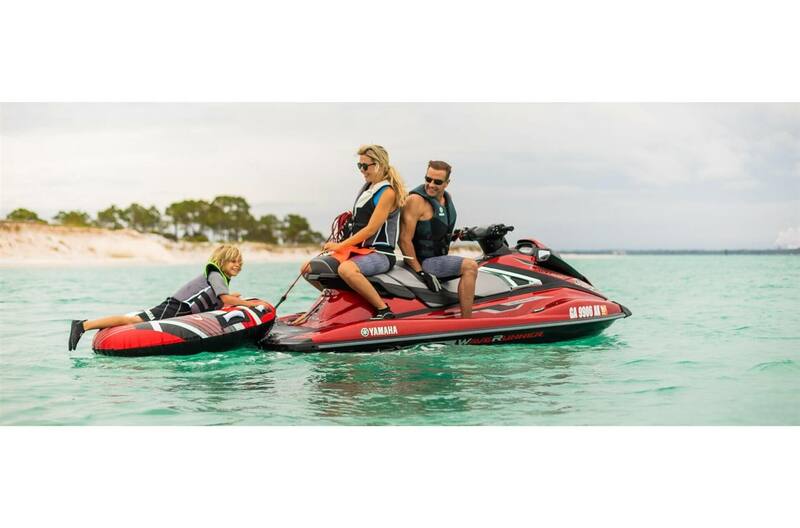 If you have questions our helpful team has the answers. 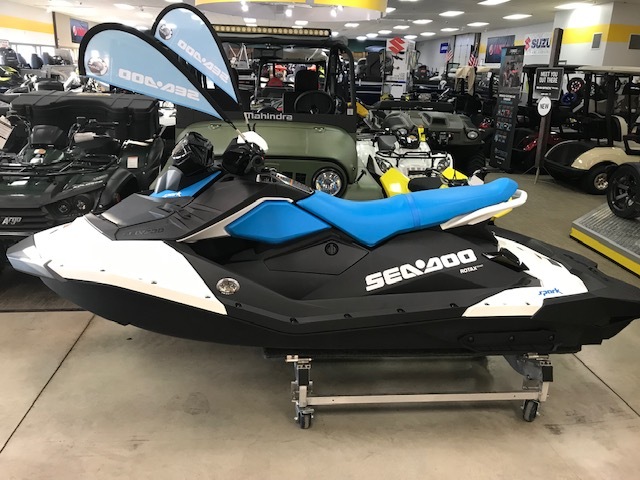 Stop by one of our three Minnesota locations and talk with our staff about which PWC for sale is the best one for you!